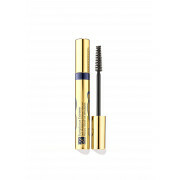 Estee Lauder present their Sumptuous Extreme Lash Multiplying Volume mascara which creates outrageous volume, lift and curves for a false lash effect. 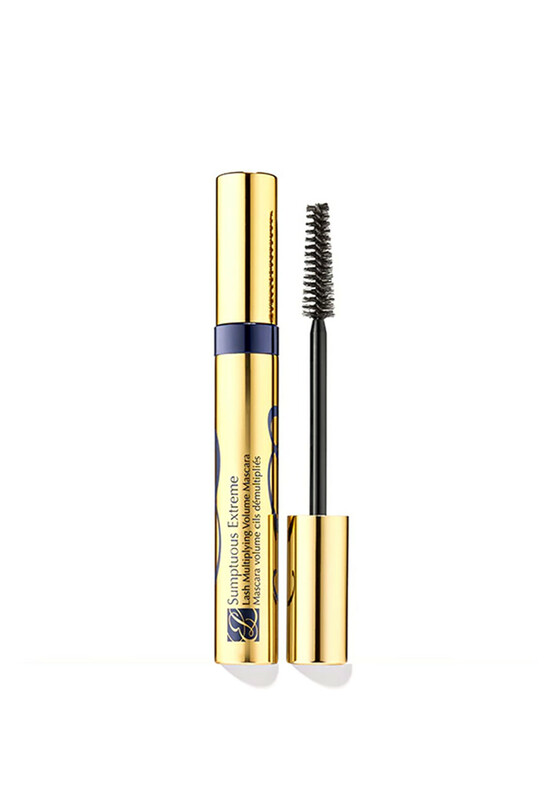 Estee Lauder present their Sumptuous Extreme Lash Multiplying Volume mascara which creates outrageous volume, lift and curves for a false lash effect. Eyes look brighter, wider and more seductive. The Lash Advancing Vitamin Complex formula is a blend of three high-volume fibres in a mousse light base which act like lash extensions, multiplying and growing the look of lashes. Presented in brown.